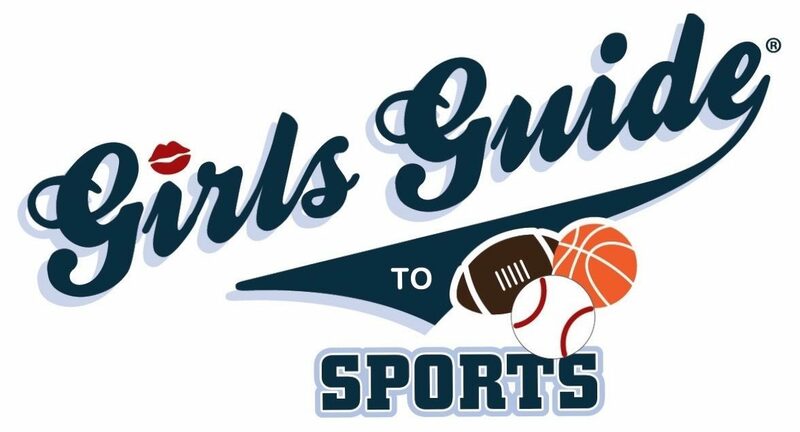 Girls Guide to Sports is thrilled to announce it’s throwing a Super Bowl Party in Los Angeles as a fundraiser for Planned Parenthood. The mutual interest of both organizations to empower women created the ideal synergy for this event. Planned Parenthood is a nonprofit organization that provides reproductive health services both in the United States and globally. The mission of Planned Parenthood Los Angeles is to provide convenient and affordable access to a comprehensive range of quality reproductive health care and sexual health information, through patient services, education, and advocacy. Planned Parenthood is currently at risk to lose their federal funding as threatened by our currently backwards GOP controlled government. Proceeds from this event support Planned Parenthood Los Angeles, which provides life-saving cancer screenings, birth control, prevention and treatment of STDs and sexual health education to Los Angeles County’s women, men, and teens.